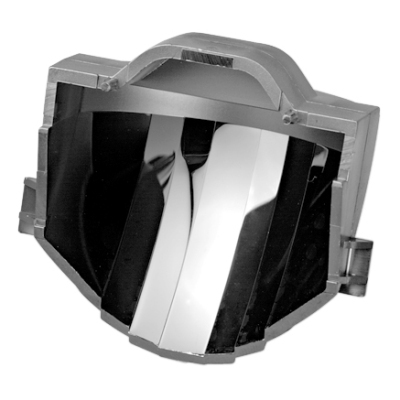 The IRS272 black curtain mirror has overlapping coverage zones forming a complete monitored area to detect persons passing through. 15 m curtain for the IRO840T. 25 m curtain for IR270, IRM270 and IR160W6.